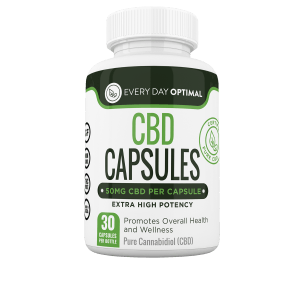 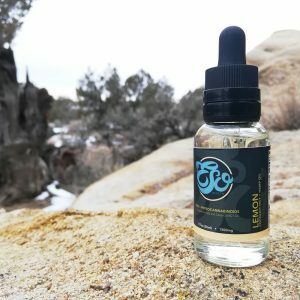 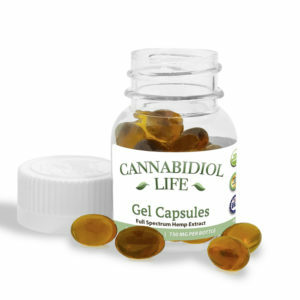 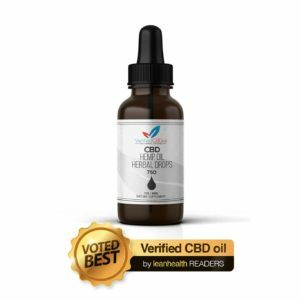 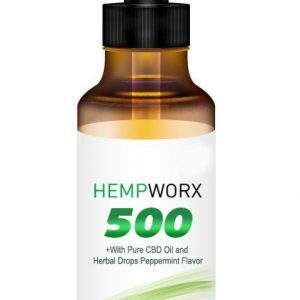 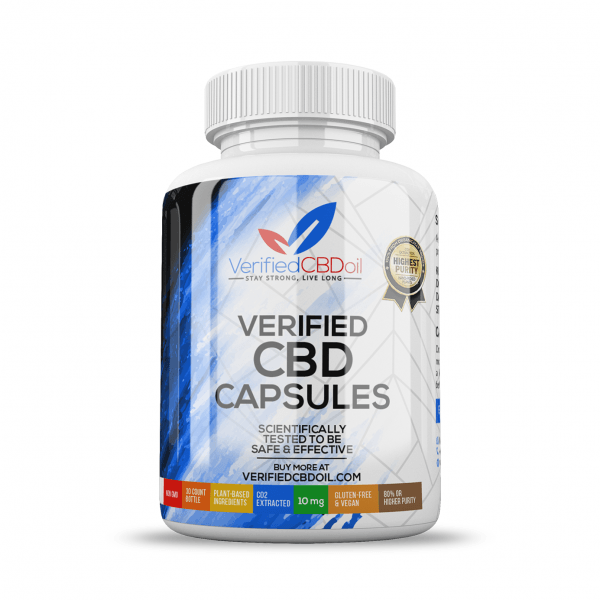 If you don’t like the Hemp flavour, and don’t like vaping, then try our CBD Capsules. 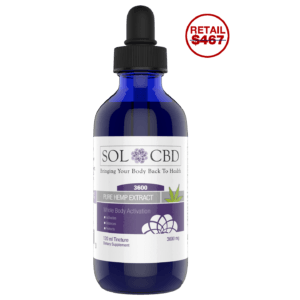 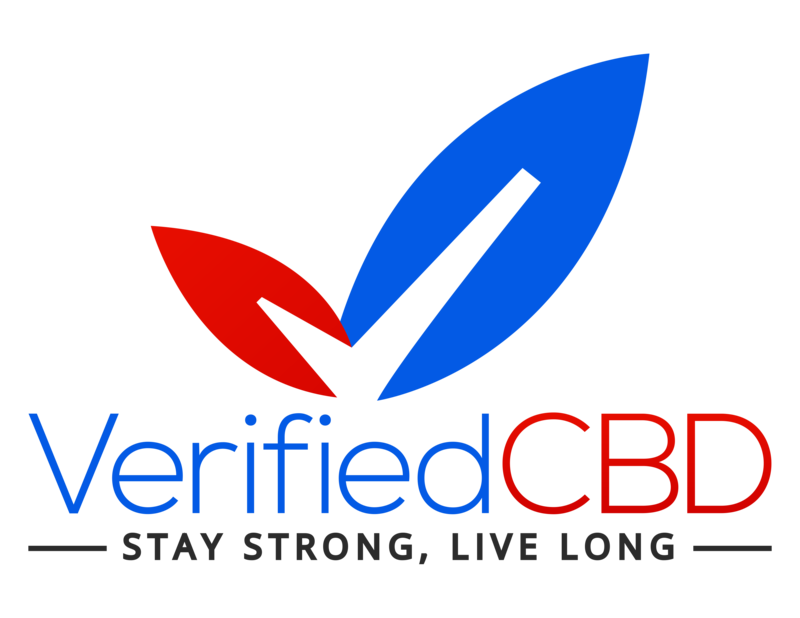 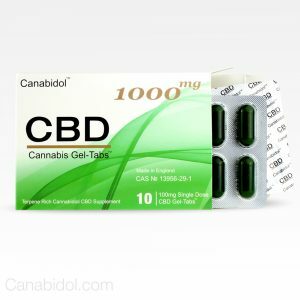 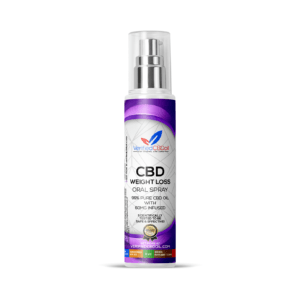 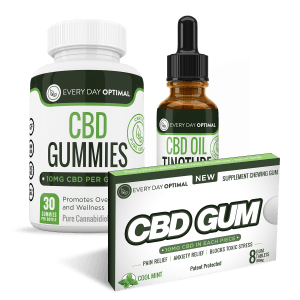 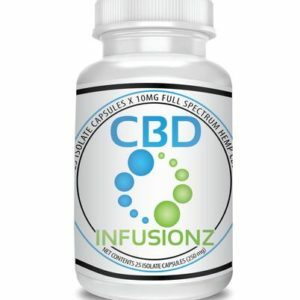 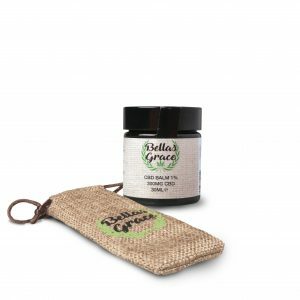 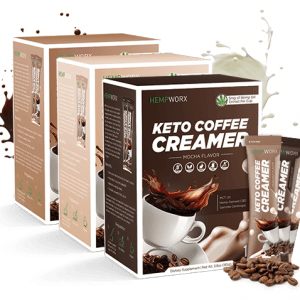 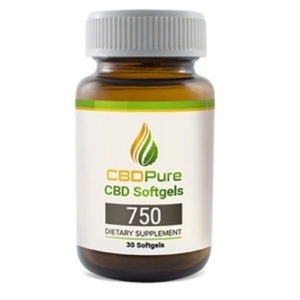 Each one contains 10mg of CBD and is 99% pure CBD Isolate, with 30 capsules in a pack. 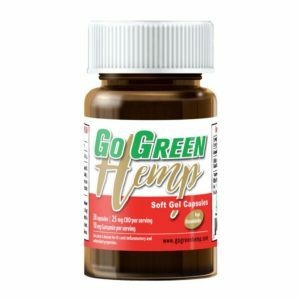 Our Hemp is grown in the USA, from organic Industrial Hemp, and is extracted using CO2.